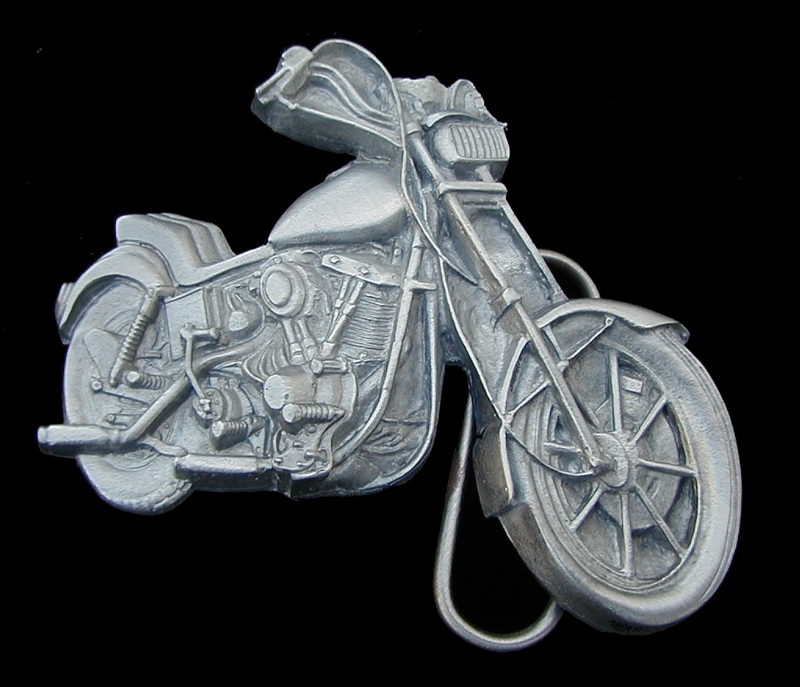 durable epoxy and wont chip or flake. 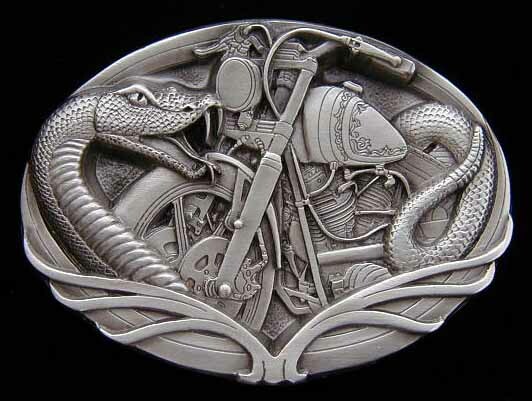 Click on any picture to get a more detailed view. 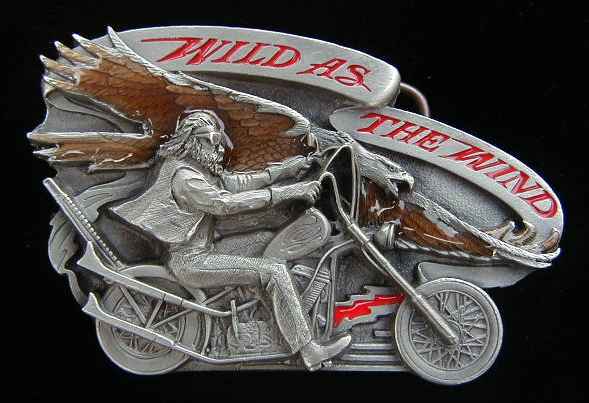 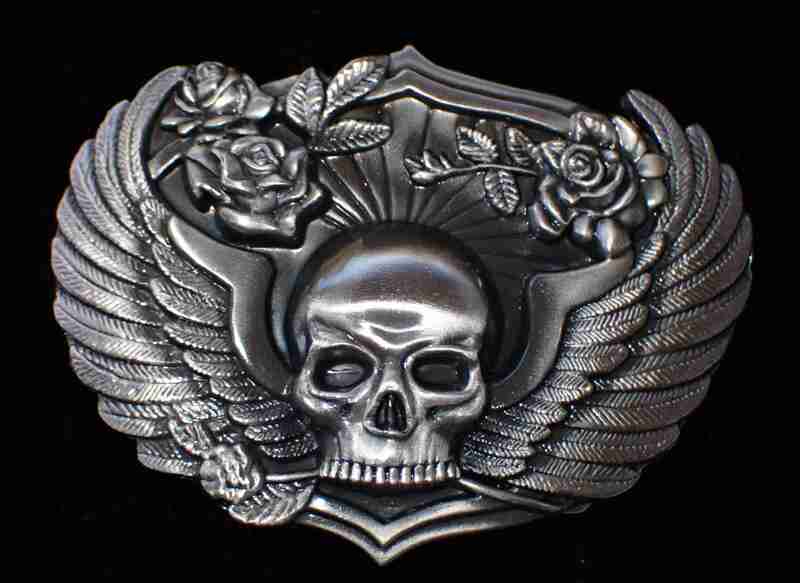 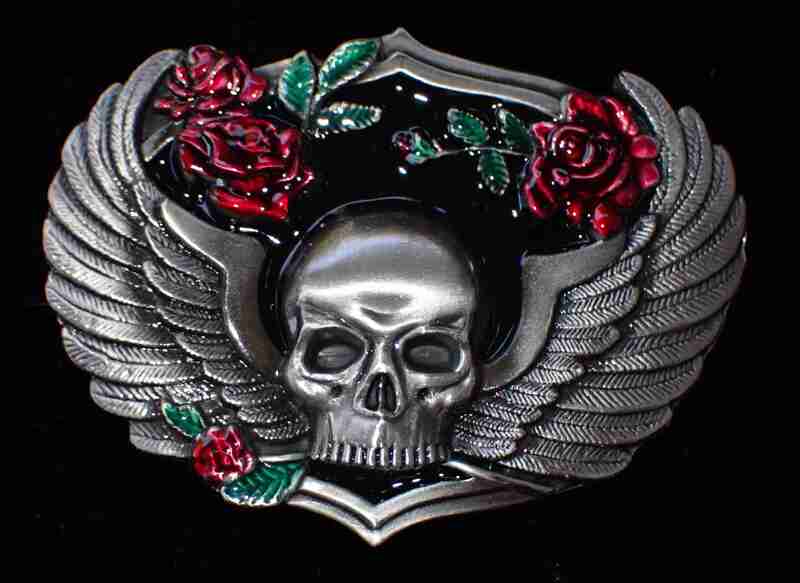 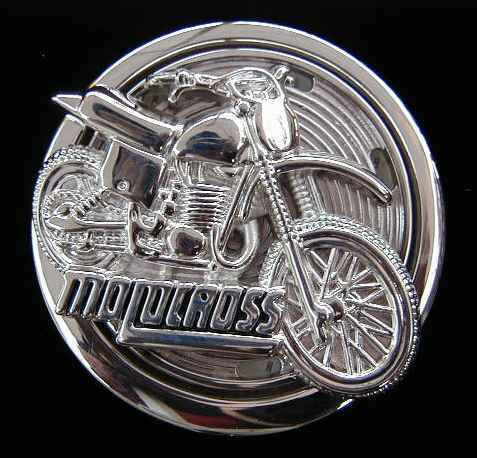 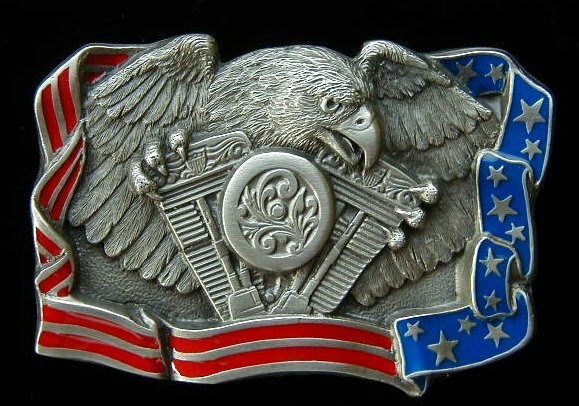 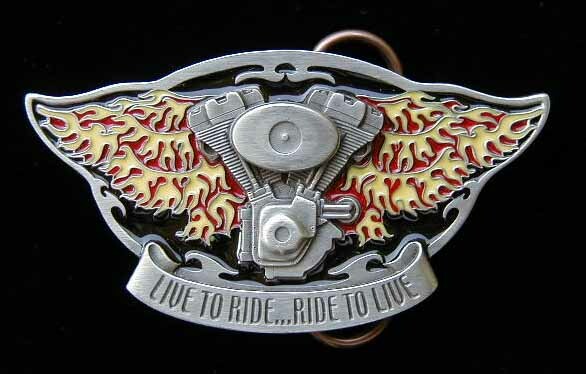 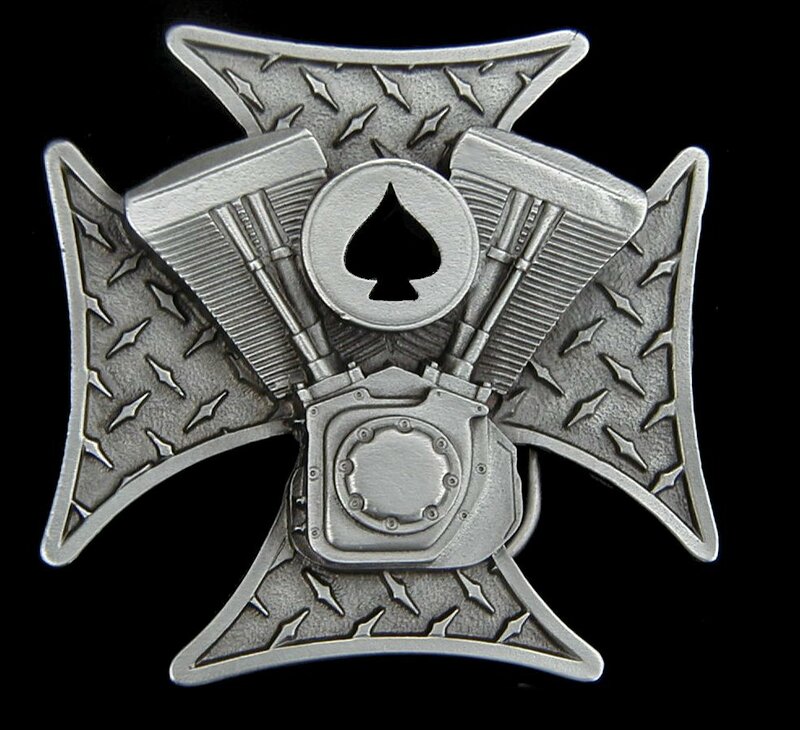 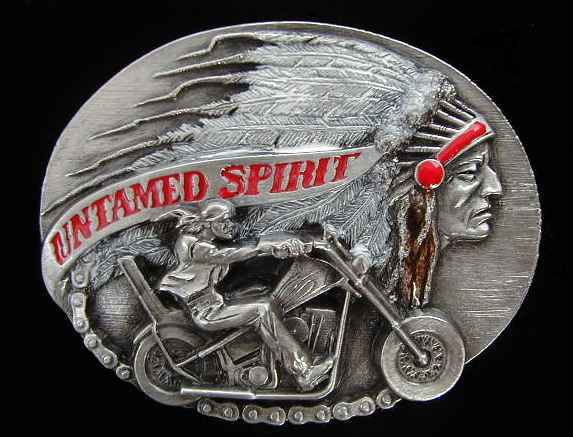 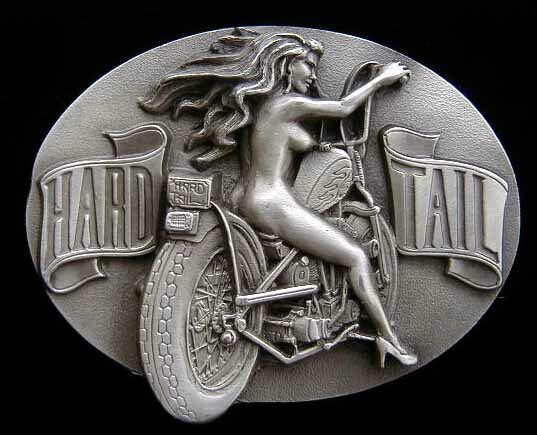 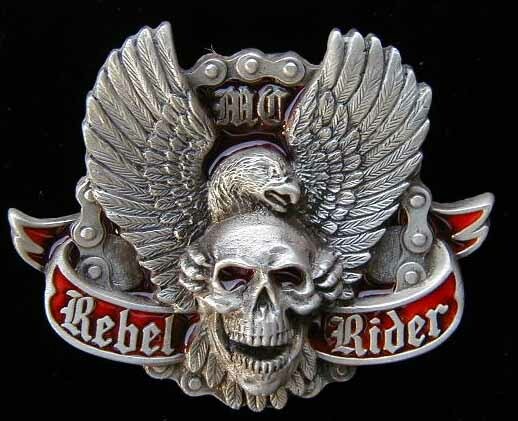 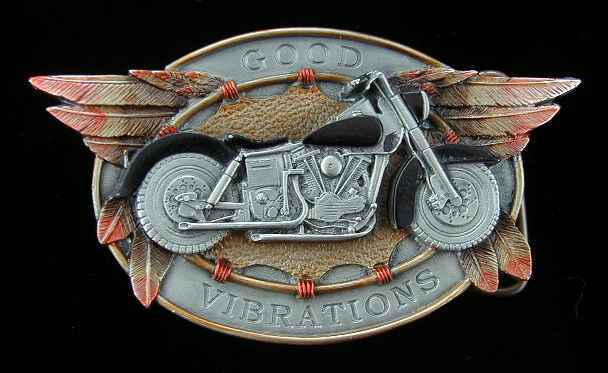 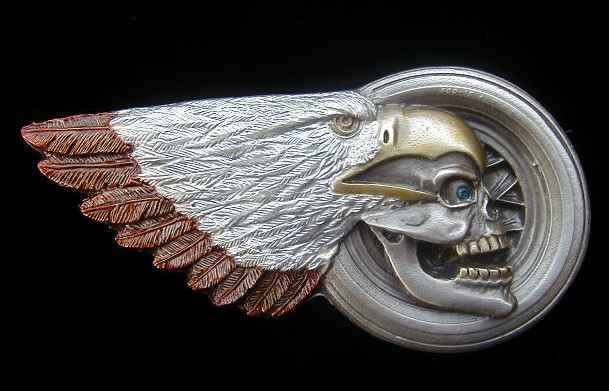 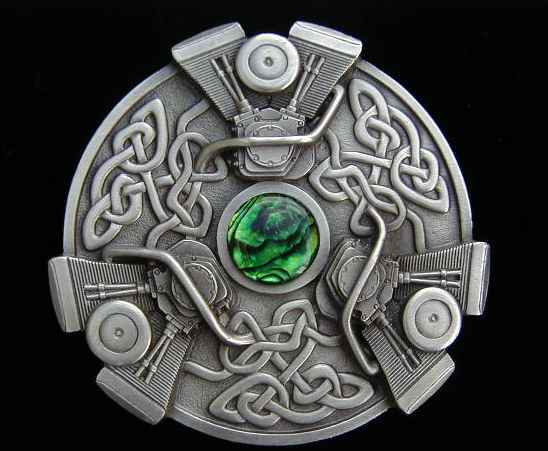 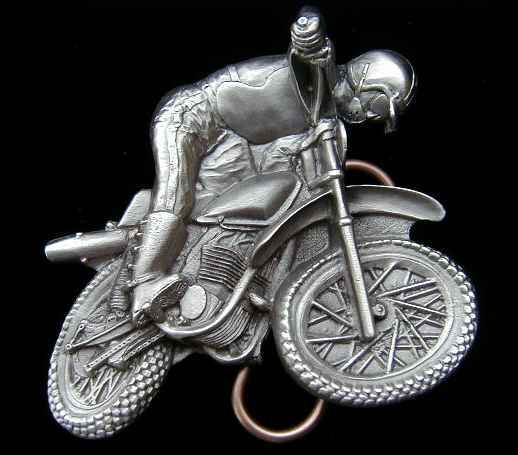 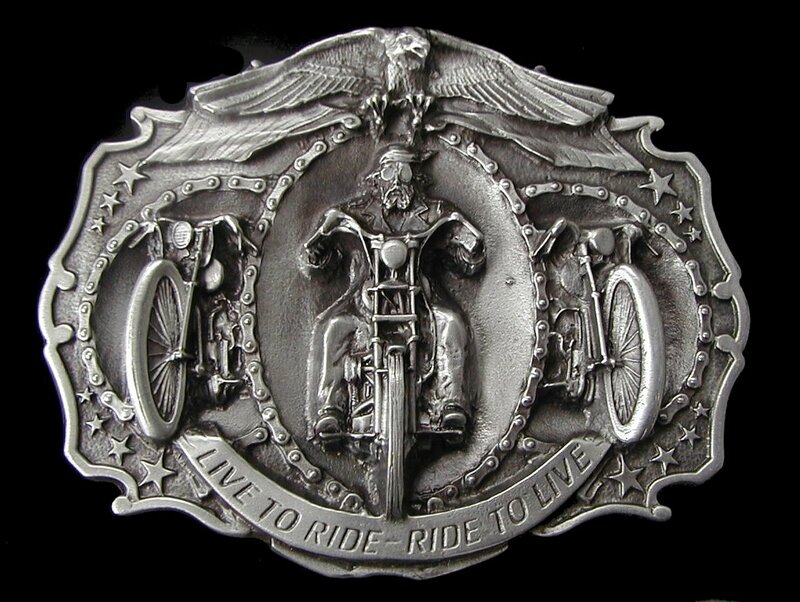 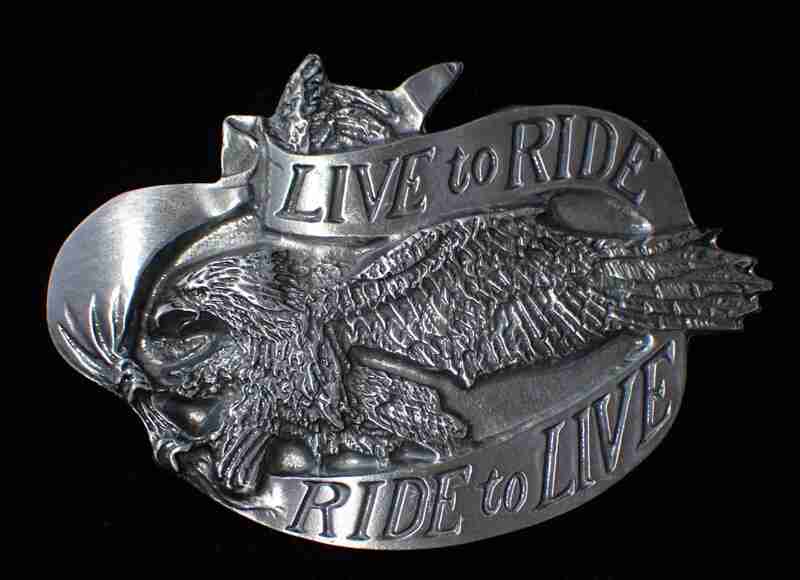 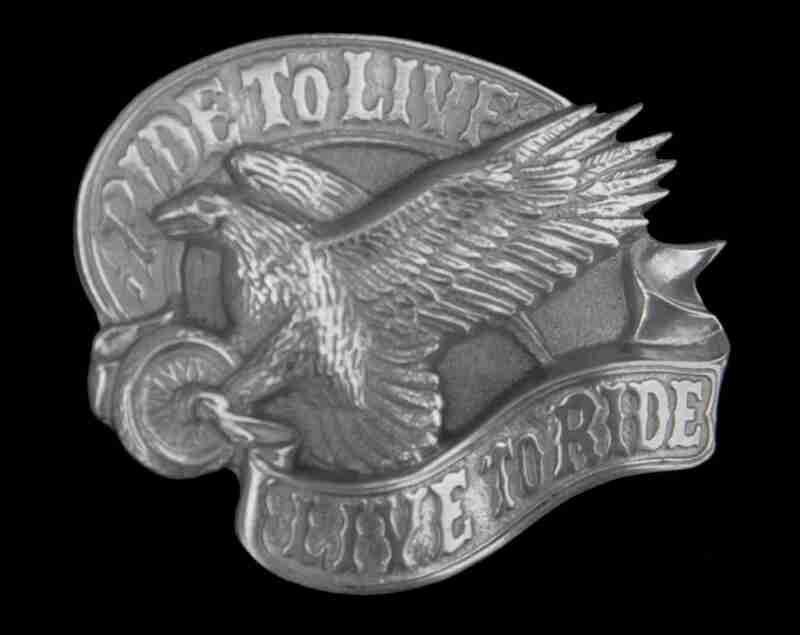 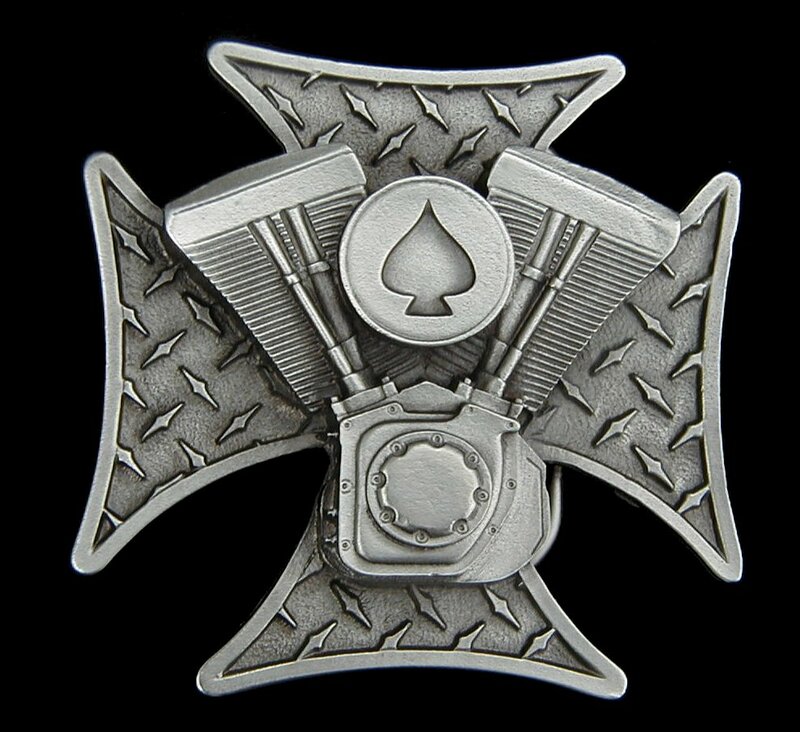 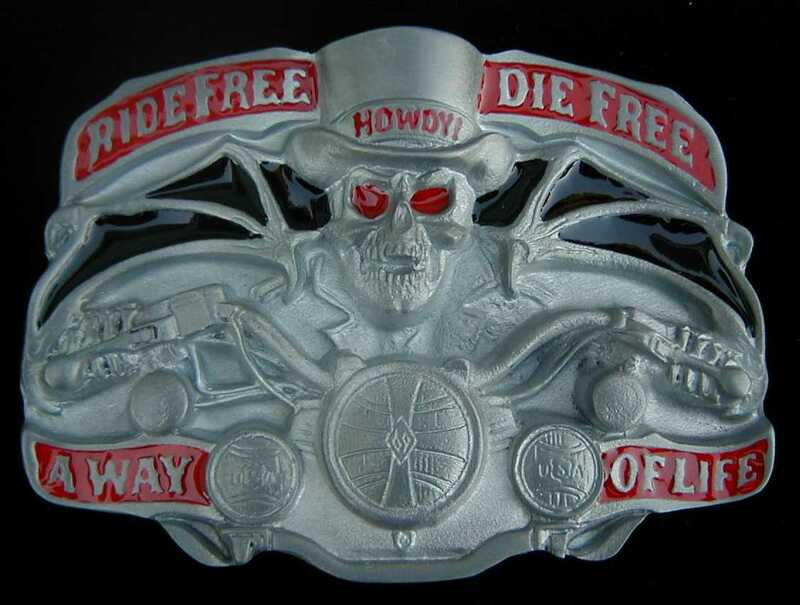 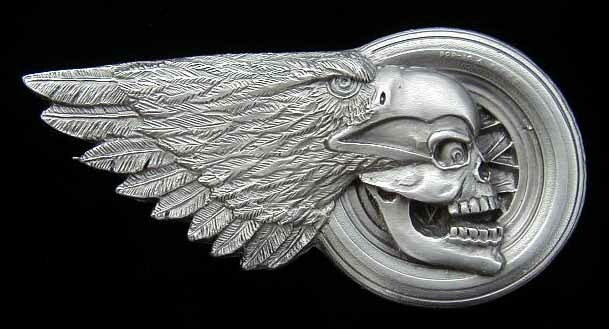 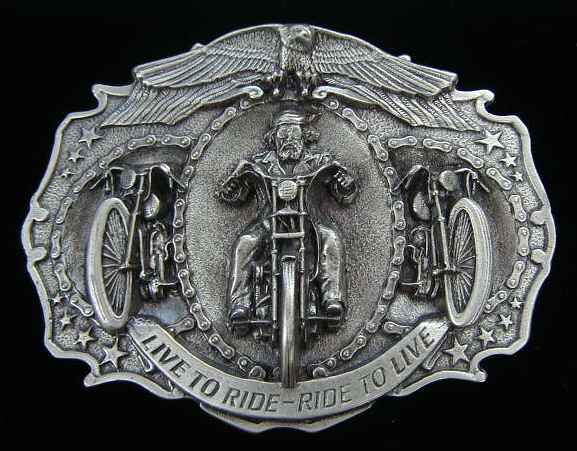 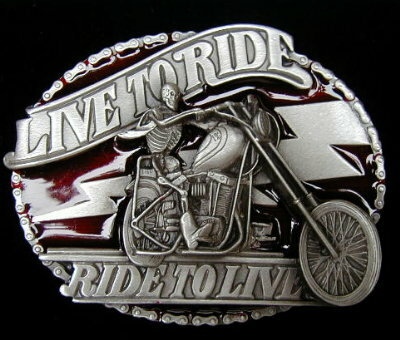 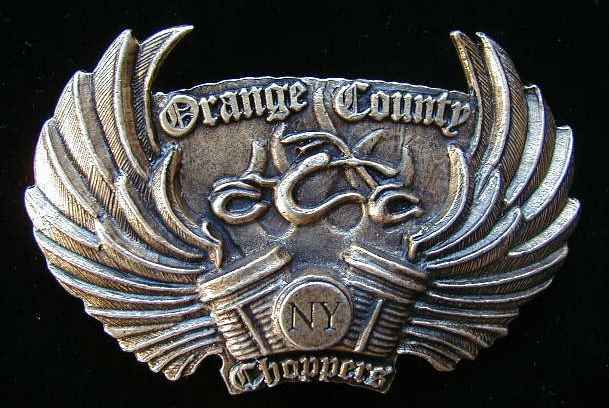 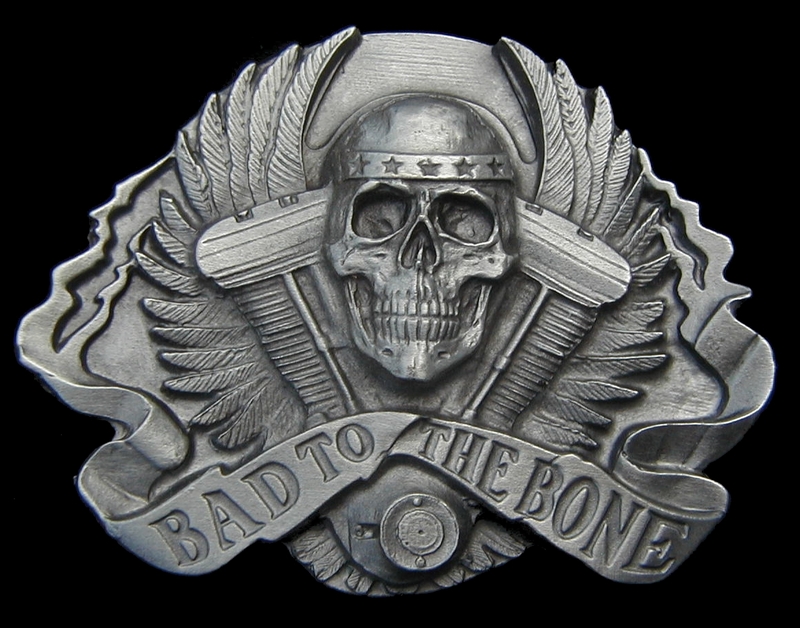 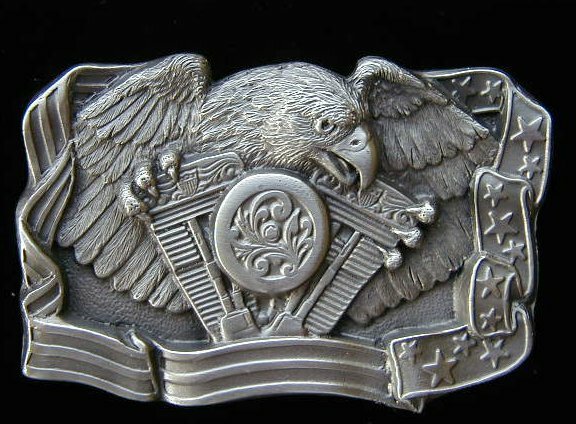 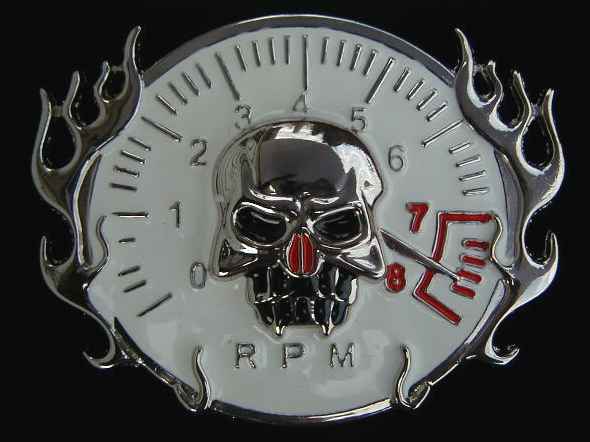 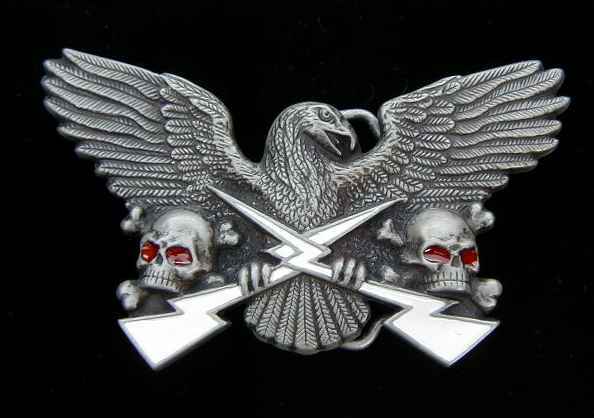 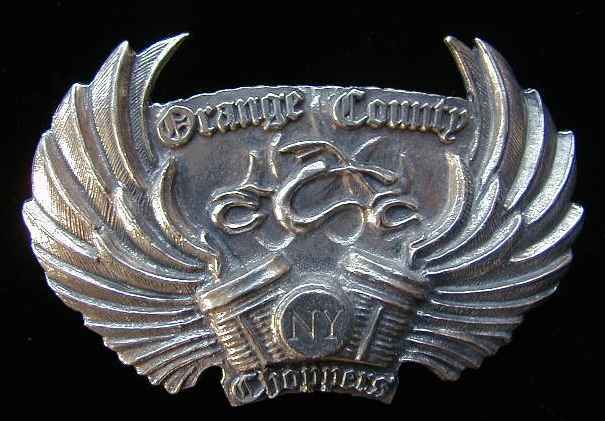 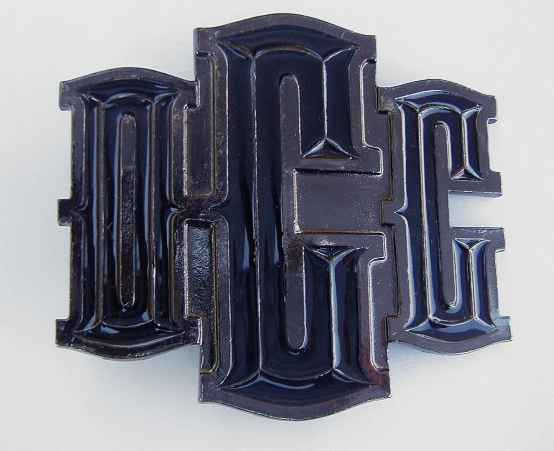 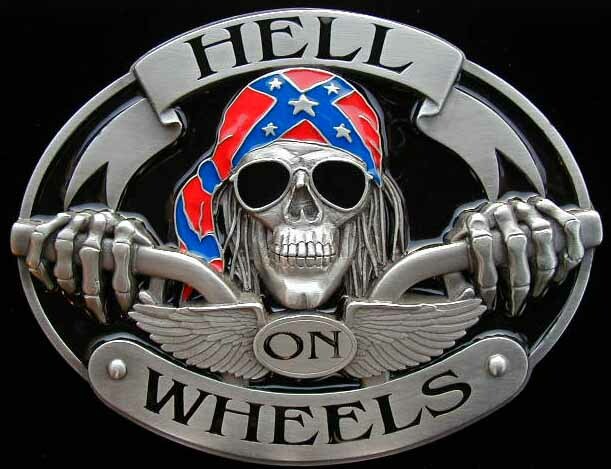 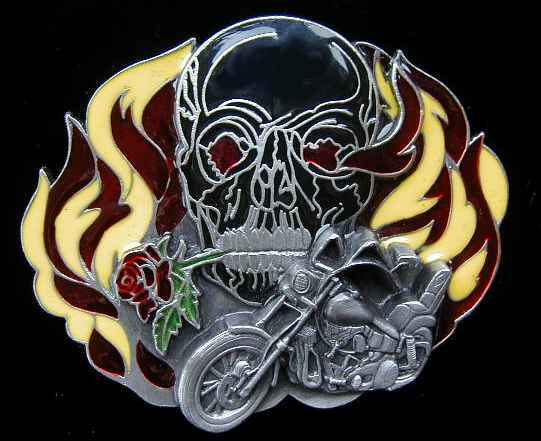 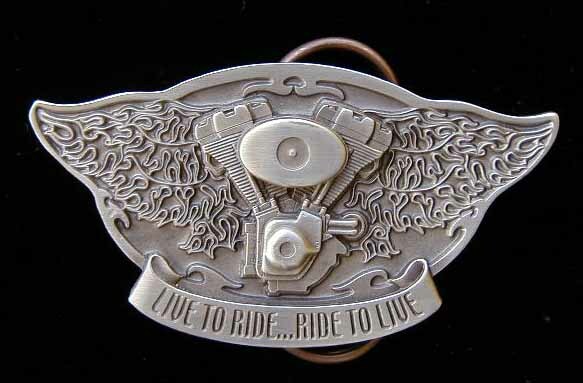 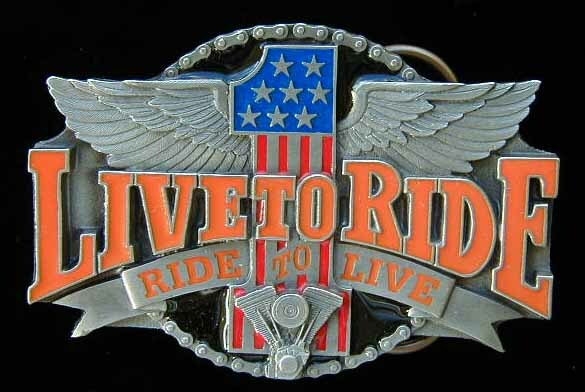 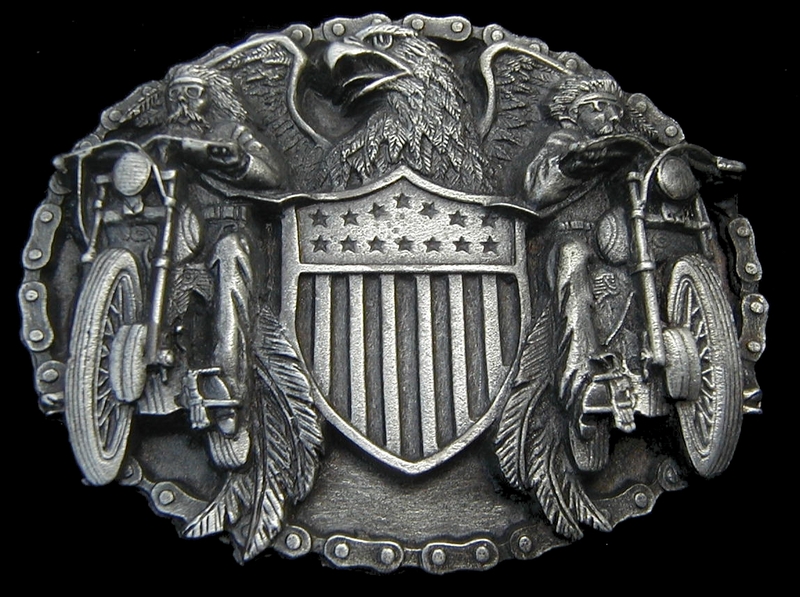 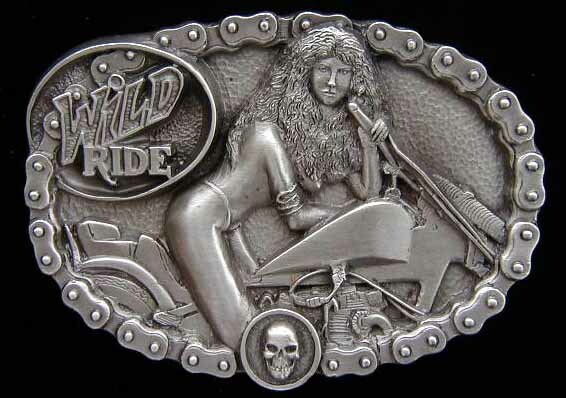 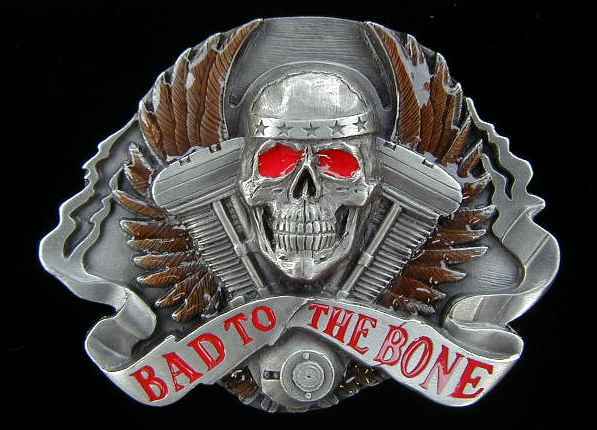 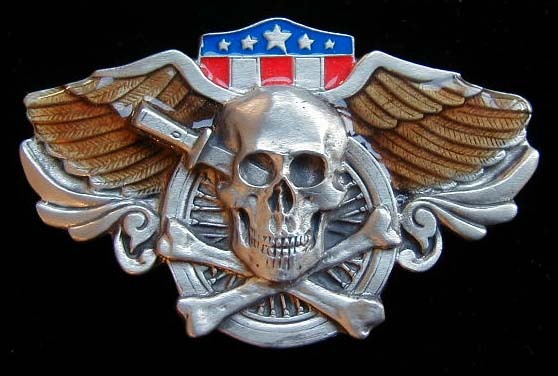 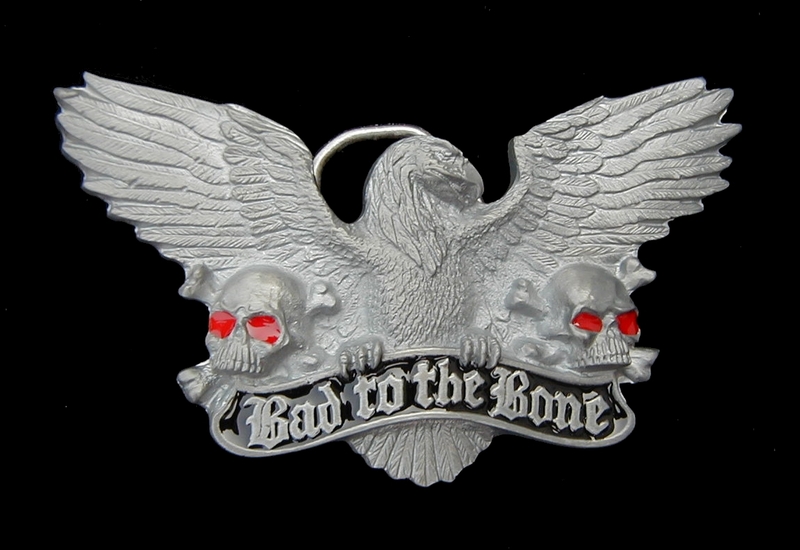 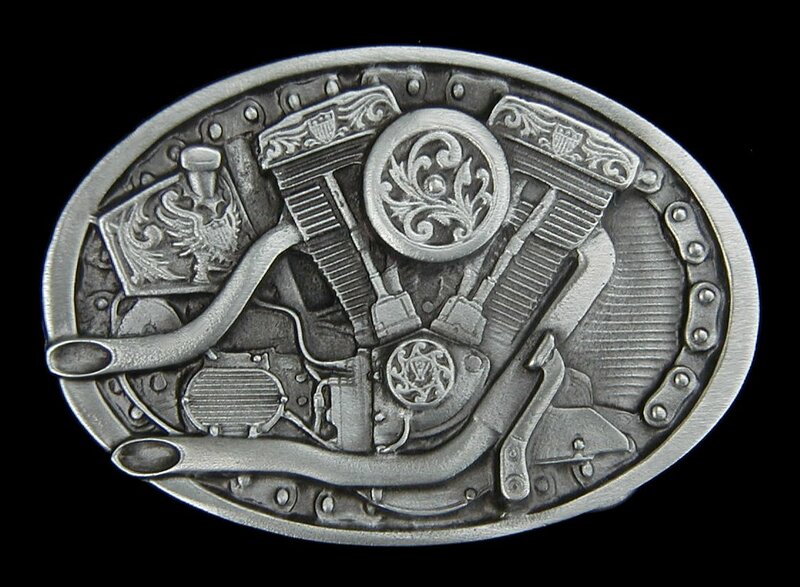 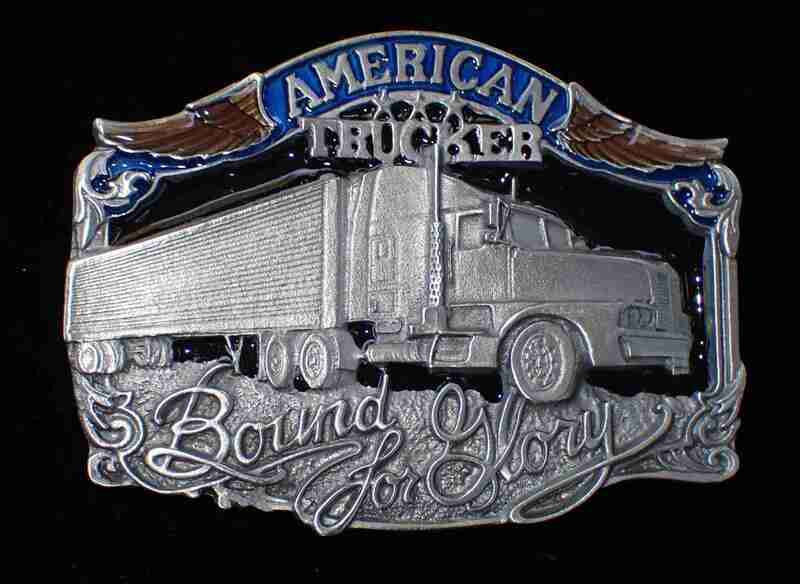 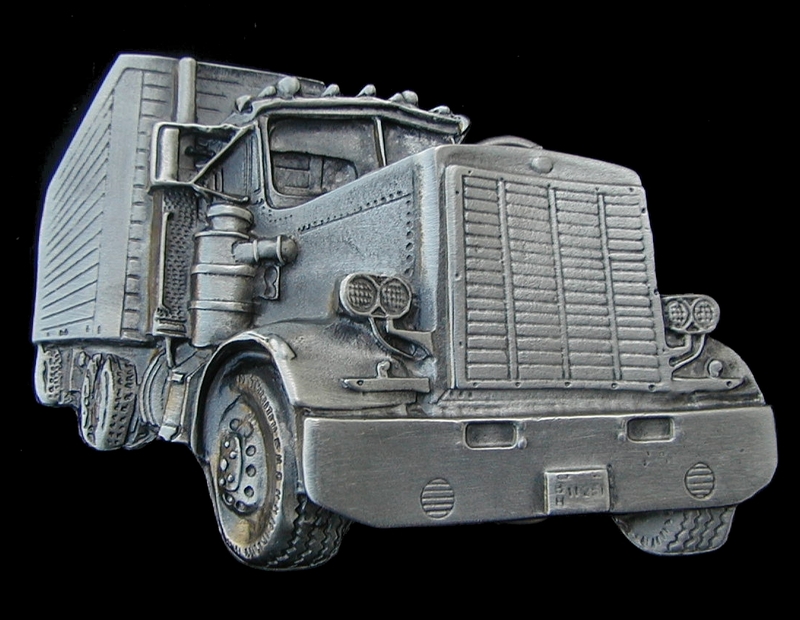 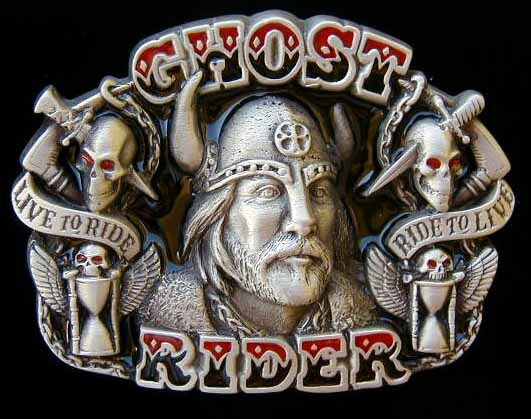 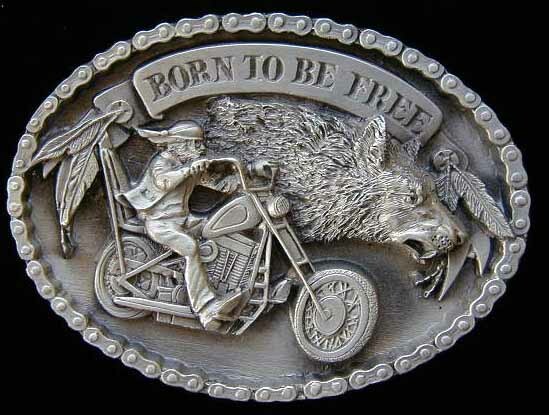 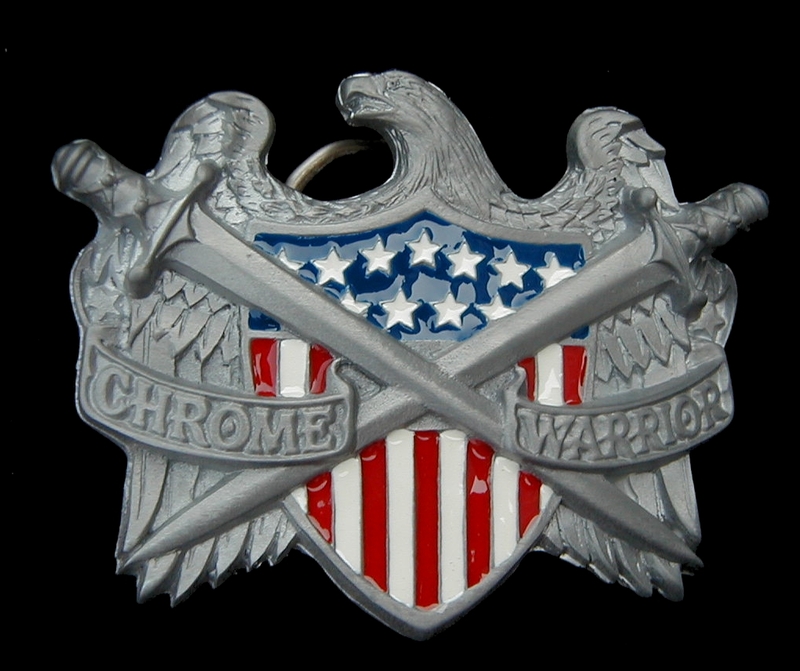 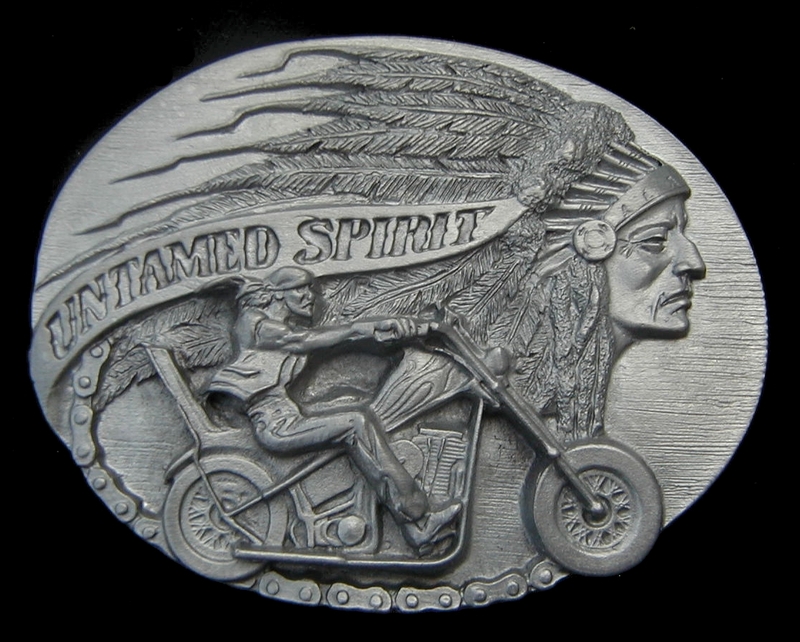 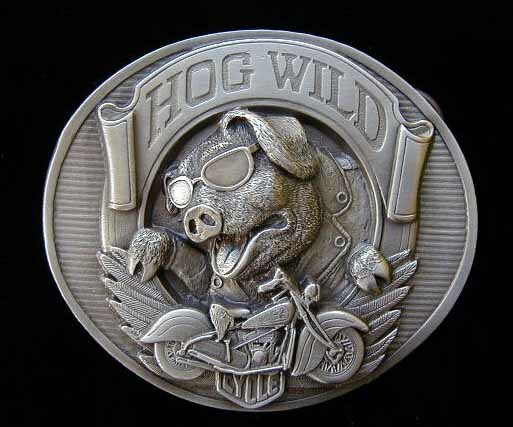 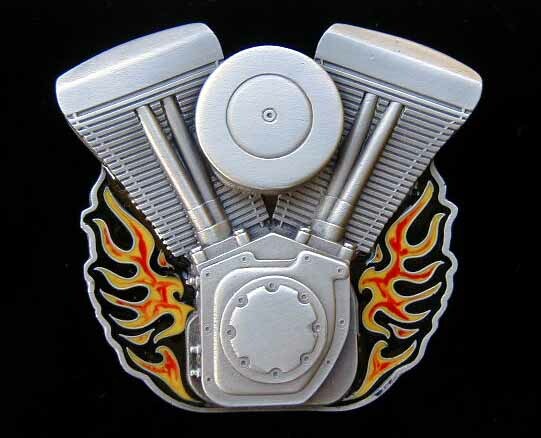 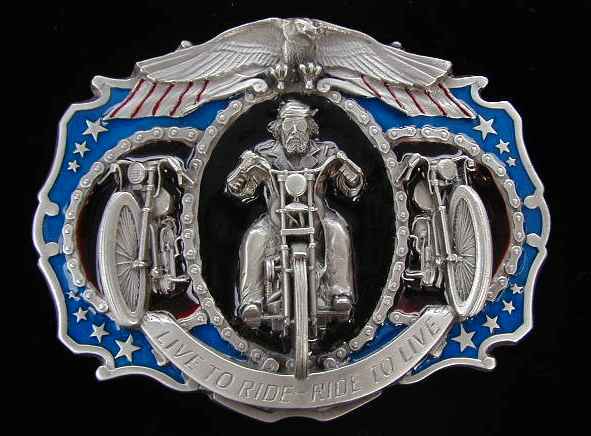 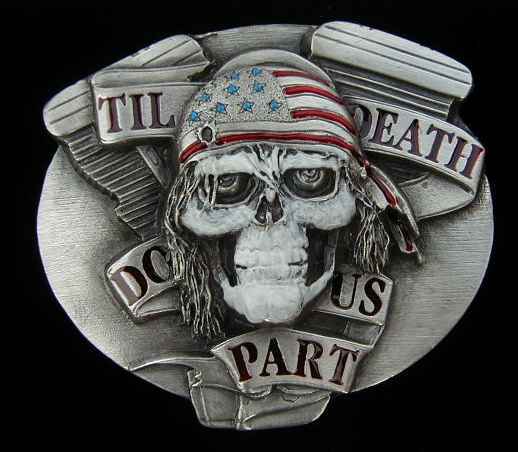 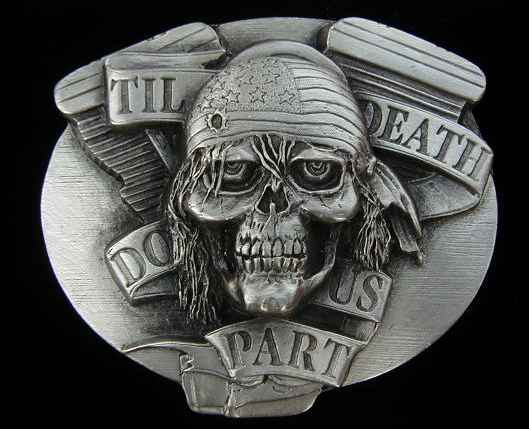 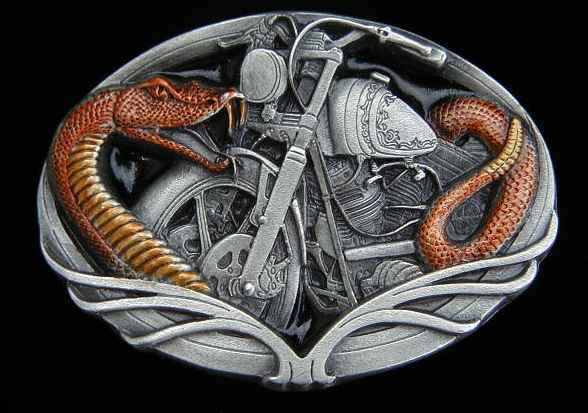 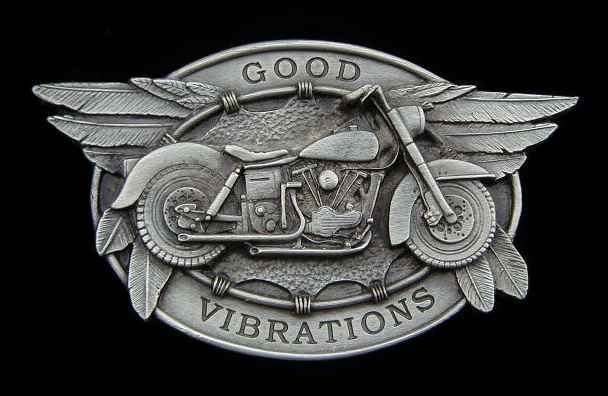 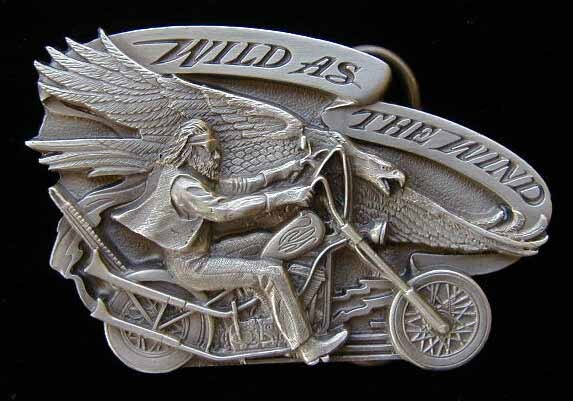 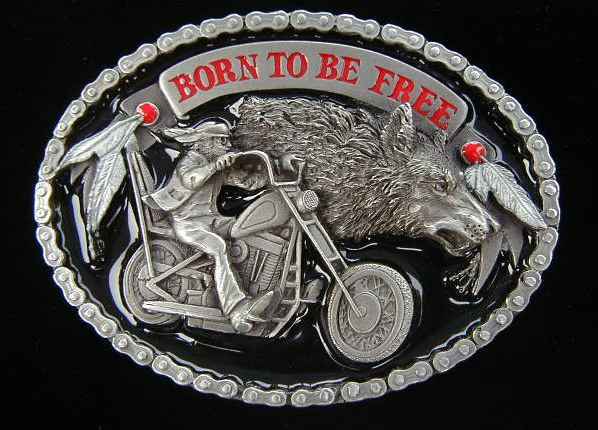 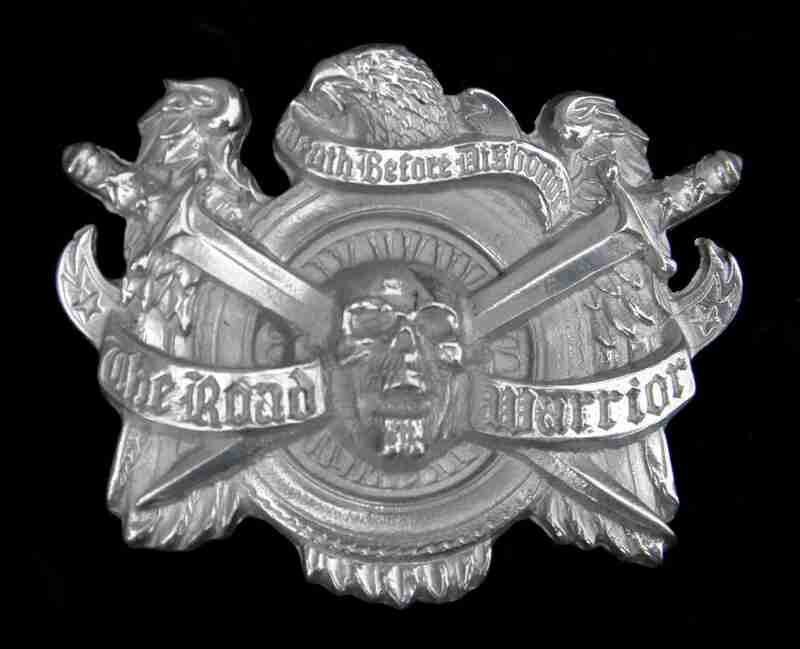 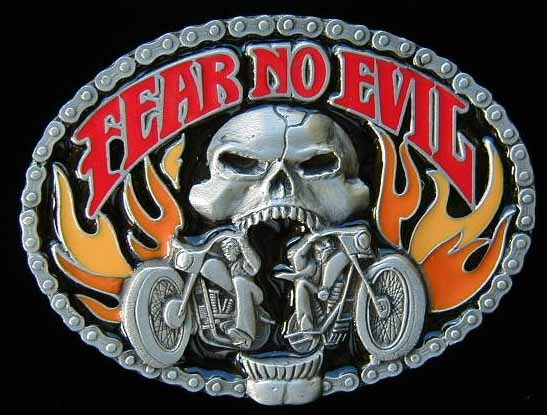 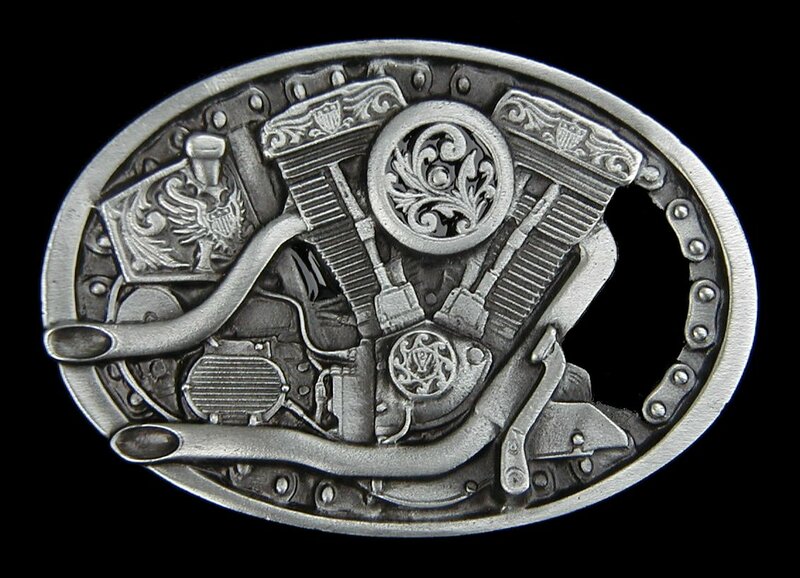 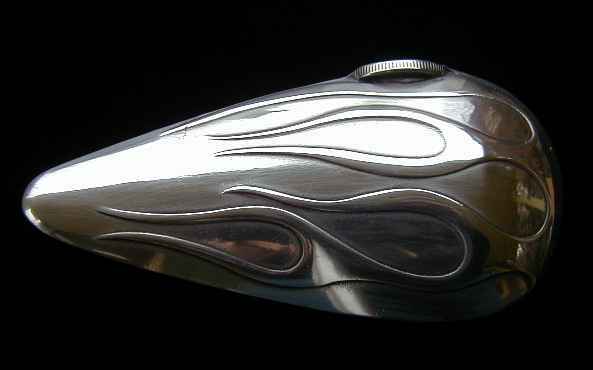 NOTE: All Orange County Chopper Belt Buckles are no longer being made and only limited quantities are available. 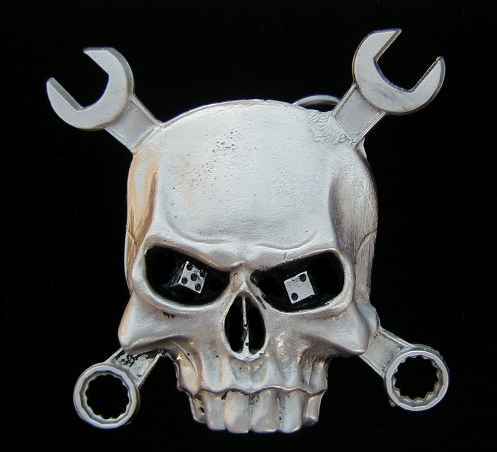 5 1/2"L by 4 3/16"
3 1/4" by 2 5/8"
3 1/16" by 2 5/16"
3 1/8" by 2 1/2"
3 " by 2 3/8"
3 1/4" by 2 3/4"
3 1/8" by 2 1/4"
2 5/8" by 2 5/8"
3 5/16" by 2 1/4"
3 1/8" by 2 3/8"
3 1/4" by 1 7/8"
3 1/4" by 2 3/8"
3 1/4" by 2 1/8"
4 1/2" by 2 1/8"